It’s not easy being a card-not-present merchant in today’s payment ecosystem. As fraud becomes more prevalent and sophisticated, most security protocols have been put into place to protect consumers. Technology like the EMV chip has been very effective in reducing more than 80 percent of fraud in card-present transactions, but the online merchant community is yet to identify an effective solution like the EMV to minimize their chargebacks and fraud. In those circumstances, many of the new protections address the problem after the fact, via the chargeback process. Chargebacks are a necessary tool for consumers, who might feel considerably less comfortable about online shopping without them. However, they can be a significant challenge for merchants to deal with, especially as they open the door to “friendly fraud” where customers request a chargeback on a legitimate transaction. Visa and Mastercard have introduced two tools that are aimed at reducing chargebacks and the complexity of disputes. The major card networks understand the need to balance the need for stronger consumer protections against the possibility of creating rules that can be exploited to take advantage of merchants. As such, the rules and technical aspects of their chargeback processes undergo frequent revision. Visa and Mastercard have introduced two tools that are aimed at reducing chargebacks and the complexity of disputes. The Visa Merchant Purchase Inquiry program (VMPI) was finalized last year to give merchants a chance to address issues with questionable transactions very early on in the payment process, before it can turn into a chargeback. 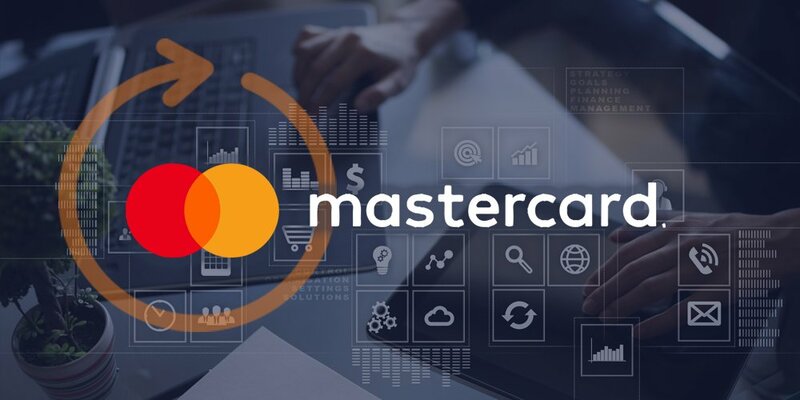 Mastercard’s dispute resolution platform, MasterCom, has yet to see a full release, but they are testing with a few issuers and acquirers this year and provided some details about the state of the program at this year’s MAC Conference in Las Vegas. The chart below lays out the differences between Visa's and Mastercard’s programs, the mechanisms by which they intend to reduce chargeback rates, and how much of a reduction merchants can expect to realize by participating in either program. Learn more about Visa's efforts to reduce chargebacks. Download our new Visa Claims Resolution whitepaper now!